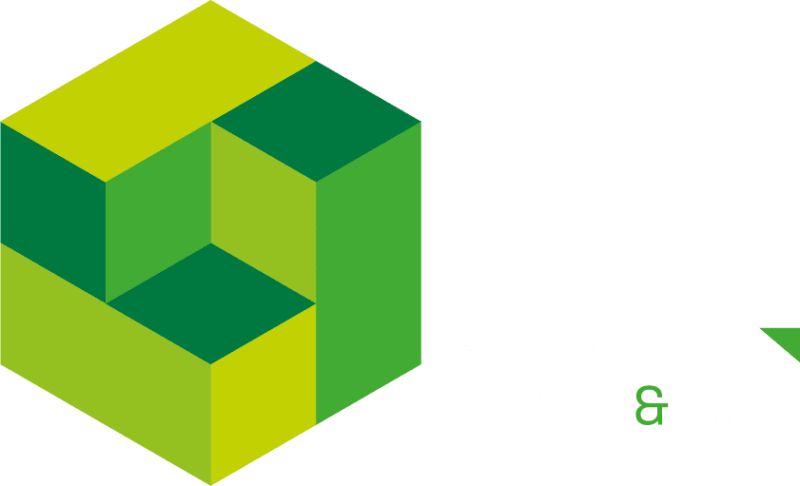 JJL Design & Build Ltd are committed to protecting the personal data of all people we deal with. This Notice sets out important information about how JJL Design & Build Ltd may collect, use, retain and disclose your personal data under the EU General Data Protection Regulation (GDPR). When we collect personal information? Contact us by telephone, through email or other written communication, submit an enquiry via our website. Complete surveys or market research. Company name, address, VAT number, NI number, UTR number, Company Registration Number. Trade, administration and accounts contact names, telephone, mobile and email addresses. Employee contact information, ie email addresses, direct telephone numbers. Business information (inc. number of employees, types of business activities, turnover, etc). Photographs of businesses, work undertaken, projects you have worked on in conjunction with ourselves, for use on social media accounts, websites and case studies. Information on your insurer and broker. From business cards provided to us for yourself or others within your business. From time to time, we may ask you to provide sensitive personal information, for example where you require us to provide advice and assistance. If we request such information, we will explain why we are requesting it and how we intend to use it. We will only collect your sensitive personal information with your explicit consent. We take appropriate technical and organisational measures to store your personal data on secure servers and use all reasonable efforts to safeguard your personal data. Information you provided, including all Personal Data, will be held in the strictest confidence and will not be divulged to any third party for commercial or marketing purposes. Relevant data provided will be recorded on our secure systems and will only be used for legitimate purposes in order to identify you and manage our business relationship. When someone visits www.jjldesign.co.uk, we use a third party service, Google Analytics, to collect standard internet log information and details of visitor behaviour patterns. We do this to find out the number of visitors to the various parts of the site. This information is only processed in a way which does not identify individuals. We do not make, and do not allow Google to make, any attempt to find out the identities of those visiting our website. If we do want to collect personally identifiable information through our website, we will tell you. We will make it clear when we collect personal information and will explain what we intend to do with it. our business partners, where appropriate. We do not publish, disclose or divulge any of the personal information to any third party unless we receive an explicit consent from you. We retain data whilst we are engaged in business with yourself/your organisation and to make contact with you for future projects; all of which is in accordance with the requirements of the governing bodies (who may change from time to time). All information/data collected or processed is handled in accordance with this Privacy Notice. The right to request a copy of your information by email, telephone or writing to us. There is no charge for such requests and the information will be provided in a format appropriate to the request and the data held, ie electronically or hard copy. The right to correct any mistakes in your information which we hold free of charge by email, telephone or writing to us.